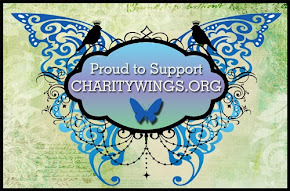 Charity Wings *hearts* Glue Arts!! Glue Arts has been so fabulously generous in supporting Charity Wings and Scrapbook Royalty and now they've gone even one step further. Our logo and link is now on their Home Page!! We love Glue Arts!! Thank you so much for your generosity and support.